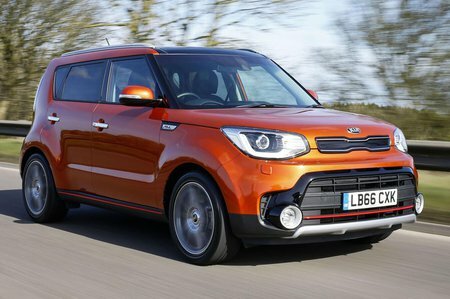 Kia Soul .6 GDi 1 Review and Deals 2019 | What Car? This 130bhp 1.6-litre petrol isn’t turbocharged, so compared to the equivalent turbo petrols offered in the Nissan Juke and the Renault Captur it provides less low-end shove, forcing you to make more gear changes and rev it harder to keep pace with everyday traffic. When you give it some beans however, it does offer decent performance. Relative to the competition it’s not very efficient with higher than average CO2 emissions and lower fuel economy, and is available with a six-speed manual gearbox only.